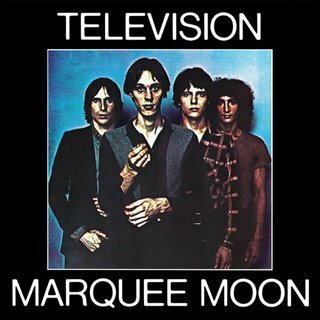 That is what I wrote yesterday about “Marquee Moon”, when I was introducing Television and I tried to explain the actual transcendence of the band. That single paragraph says everything that could be said about one of the most precious debuts in history. I don’t know what could be added to it, but common sense and fairness dictate making at least a brief mention of the tracks to be found therein. The record starts with the alert “See No Evil” and closes 45 minutes later with “Torn Curtain”. In that lapse of time you partake in the most delirious guitar crossfire you can probably listen to anyplace. The title track is of course the better-known example (it was released as a single in an edited version), but songs like “Friction”, “Elevation” and “Prove It” act as equally forceful and exquisite reminders of the interplay which characterized the band. And the closing number has one of the most satisfying moments I have ever found on record. I am talking about the final verse, in which the guitar doubles the voice and the notes eerily extend each syllable that is pronounced. It is a gorgeous moment, and the strongest gesture in which to close an album that was to redefine aural foregrounds and backgrounds in rock and roll for ever. 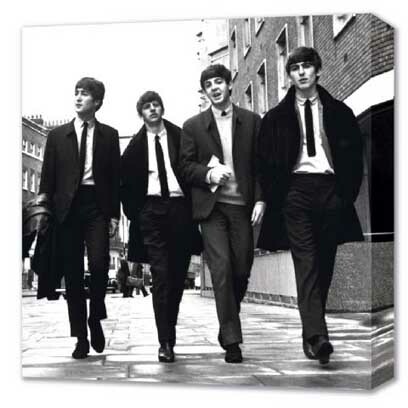 The album has no ballads, but two numbers (besides “Torn Curtain”) are more moderate in terms of tempo than the rest and they are clear highlights: “Venus” and “Guiding Light”. “Venus” in particular has one of the most distinctive breaks within the whole album (although the best one to me is the “Prove it!” bit in the penultimate track), and even when it employs a poetical device that has been used and abused (that of falling into the arms of Venus de Milo) the song holds itself admirably on the whole. Marquee Moon is one of those rare albums that have exerted such an influence on generations to come yet still manage to sound fresh and unmistakable after countless imitators have passed on. It is soaring music that elevates those it reaches, be them listeners or other musicians. As I said above, it is not music that could cause a rift. Far from it – the sounds it heralds are those that move out of the boundaries of genre and style into the realms of unbridled music, propelled by true artistic integrity. Without a doubt, one of the most resounding perfect scores I have given out so far.